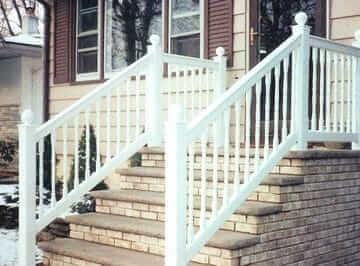 When you are trying to find a North Jersey fence installation company, Freedom Fence is the company to contact. 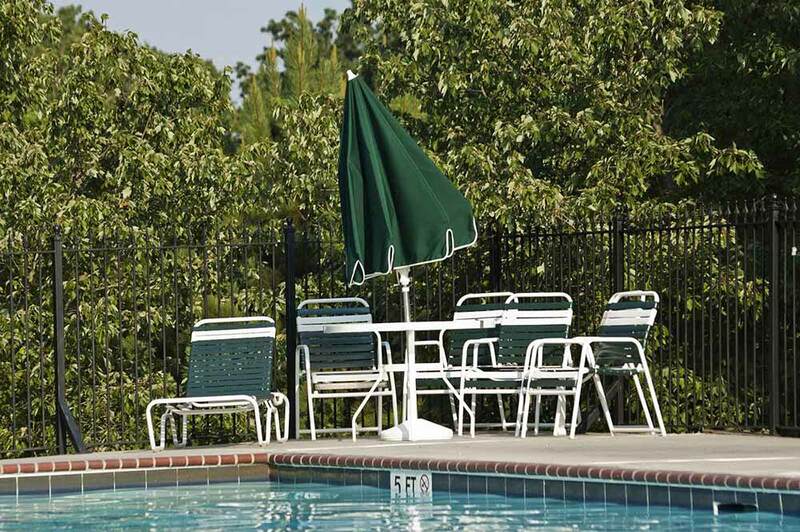 Freedom Fence provides a complete array of options in terms of fencing, including the highest quality in vinyl fences. Whether you’re putting in fencing to increase the value of your home, increase your home’s aesthetic appeal, or serve a functional purpose like privacy or pet containment, Freedom Fence has you covered. At Freedom Fence, we are a fully local, family-owned business. This means you’re capable of feeling good about working with us. We take pride in the work we perform for businesses and homeowners alike and our customers are our highest priority. 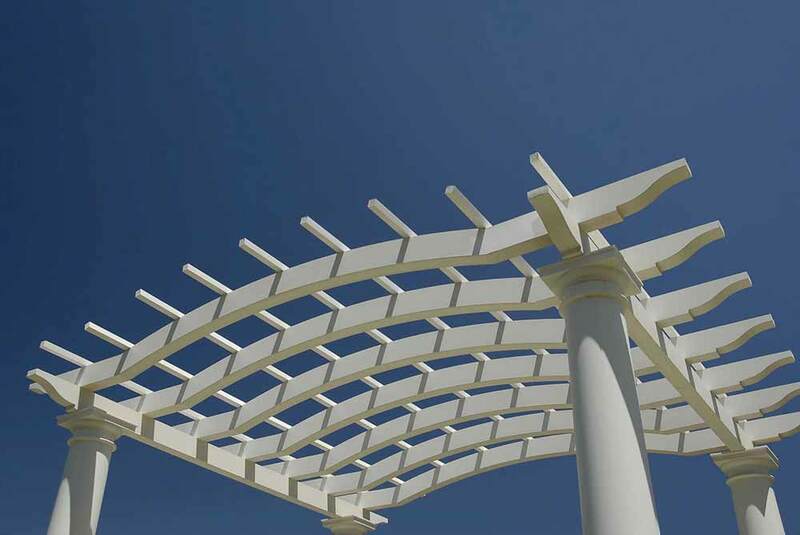 With every job we perform, complete client satisfaction is what we strive for with not only our craftsmanship and our products but our service as well. 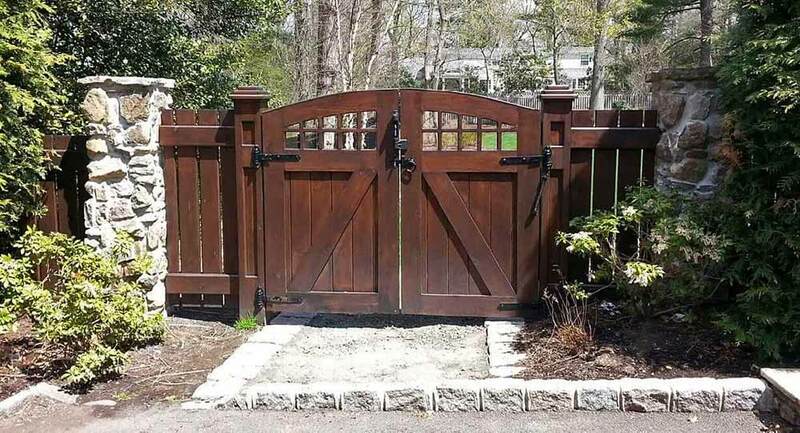 This is why if you’re searching for a North Jersey fence contractor, the perfect option is Freedom Fence for this reason. As a top choice for your chain link fencing installation in Bergen County NJ we’re capable of handling all your needs for commercial services. If your home or business’s fencing is old or falling apart, it’s capable of making your property significantly less welcoming together with lowering your curb appeal. For businesses, it’s important to maintain your property’s fencing and ensure it looks the best it can to make sure customers see your business as a quality one. 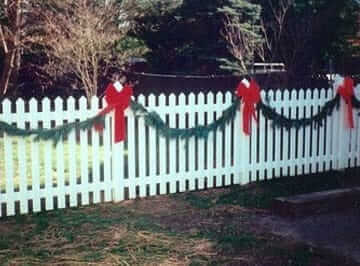 If you have kinds or pets broken fencing is capable of being hazardous. Another problem for homeowners is if they are looking to sell, as broken fencing is never a good thing in this situation. Your home’s property value can be raised considerably with new fencing, and it’s capable of bringing new life to your landscape. When you need a aluminum fence in Haworth NJ for your business, call us today. 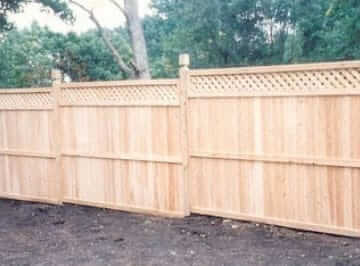 There’s no need to turn to anyone else if you need a wood fence in Bergen County NJ. Wood fencing can last for a long time and looks great, but it is easily capable of becoming weathered and damaged if it’s not installed or maintained properly. This results in a look that’s old and worn in addition to a fence that’s structurally weakened. It is important to regularly examine your wood fencing because it is more prone to termites. 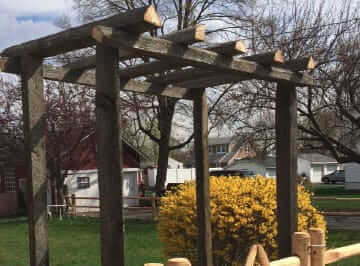 Are you in need of repair or replacement for your wood fencing installation in Haworth NJ? For a free quote, get in touch with us at Freedom Fence today. Wood fencing is a great choice when it comes to both privacy and visual appeal. However, if protection or safety is your priority wood fencing isn’t the most durable or reliable type of fencing. 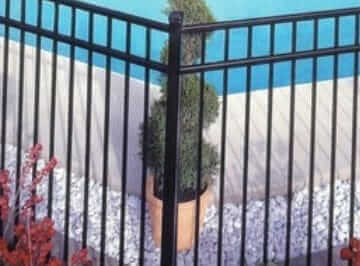 At Freedom Fence, we’ve earned a reputation as a leading option for anyone who requires an aluminum company in Bergen County NJ, thanks in part to the fact that we offer affordable prices for high quality fencing. 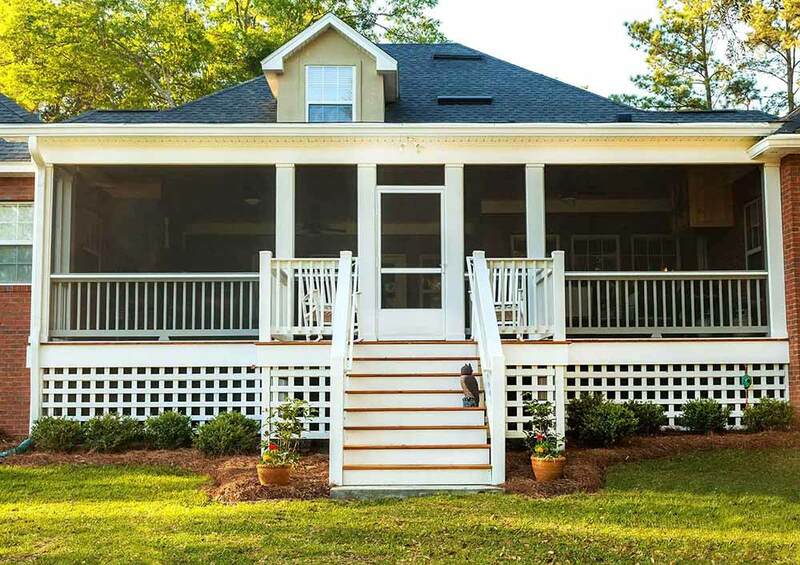 Aluminum fencing can add appeal and charm to your home’s landscape in addition to acting as a safety barrier between your home and the rest of the neighborhood. If you love the look of high-end wrought iron fences but aren’t a fan of wrought-iron prices, ornamental aluminum fencing is capable of providing the same look for a fraction of the cost. 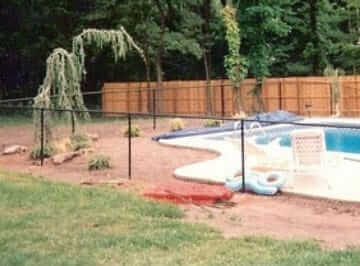 You don’t have to call anyone else when you need aluminum fencing installation in Haworth NJ. When you’re considering hiring a chain link fence contractor in Bergen County NJ, few things are more important than quality of workmanship. 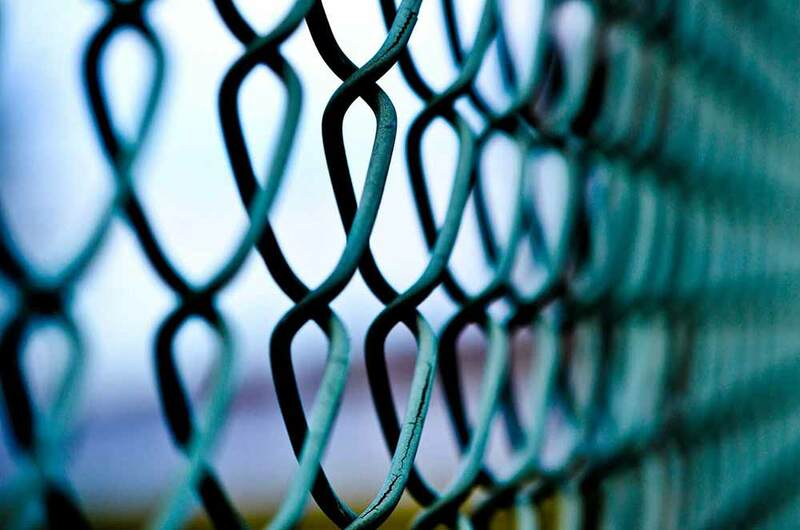 If you’re interested in a chain link fence for industrial sites, swimming pools, backyards, dog runs, or more, you will find a full selection of options is offered at Freedom Fence. How it was manufactured and how it was installed effects the durability and effectiveness of any chain link fence. 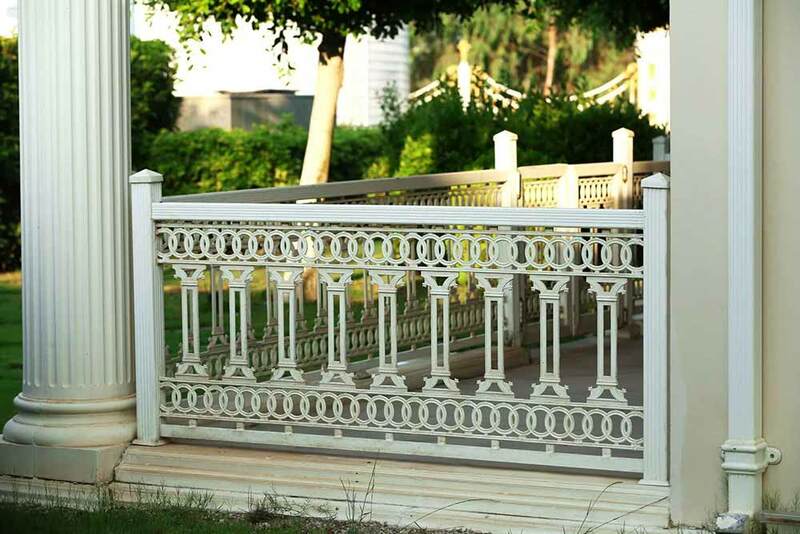 With Freedom Fence, you don’t need to worry about installation of manufacturing quality. 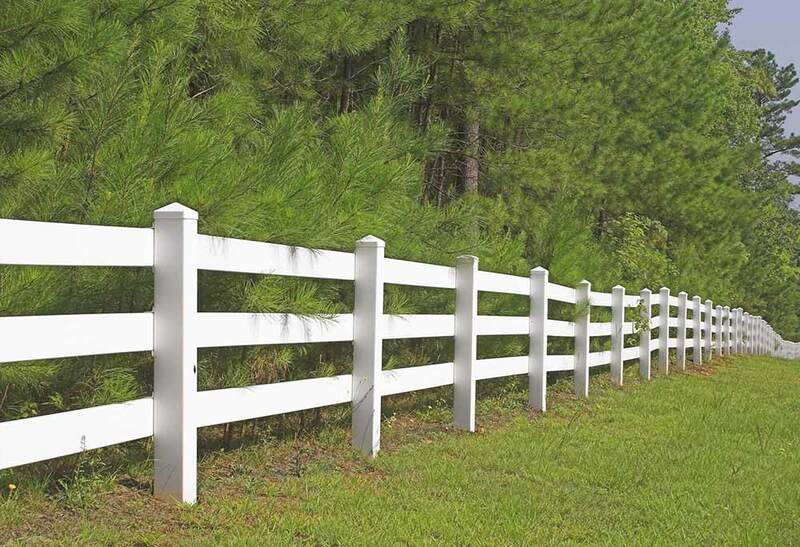 With our local history and reputation for quality work, you’re capable of resting assured that you’ll get the best fencing at the best price. For a quality choice for chain link fencing installation in Haworth NJ, contact us today.